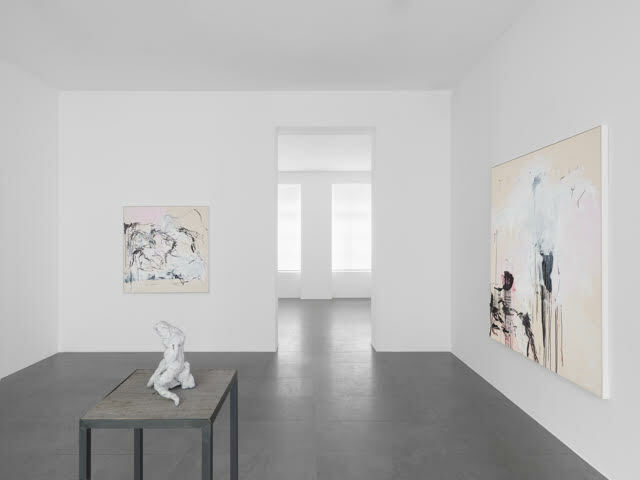 British contemporary artist, Tracey Emin, who is considered one of Britain’s most significant artists, is this year’s artist honoree at the seventh annual MTV RE:DEFINE gala hosted by George Michael’s former boyfriend Kenny Goss. MTV RE: DEFINE is one of America’s most prominent and high profile philanthropic art auctions which hosts a world-premiere art exhibition as well as a gala. Founded in 2011, MTV RE:DEFINE has raised over $10m to support HIV prevention and arts education projects. This has been made possible thanks to contributions from many of the world’s leading artists including Marc Quinn, Michael Craig Martin, Tracey Emin, Sarah Lucas, Nate Lowman, Sterling Ruby, Enoc Perez, and Damien Hirst, among others. The event, curated by the MTV Staying Alive Foundation, which celebrates it’s 20th anniversary, in partnership with Dallas Contemporary and The Goss-Michael Foundation will feature an exclusive musical performance and a live auction led by Simon de Pury. 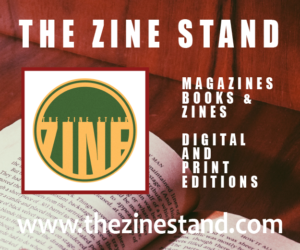 The stellar event will be hosted by Joyce Goss and Kenny Goss and chaired by Maxine Trowbridge and Brooke Davenport to benefit the MTV Staying Alive Foundation and Dallas Contemporary. 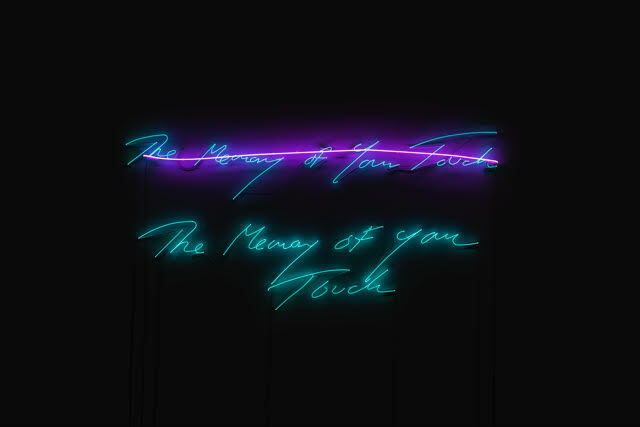 Including Emin, the exhibition will feature over 50 works, including pieces from Richard Phillips, Francesco Clemente, and Enoc Perez and others. 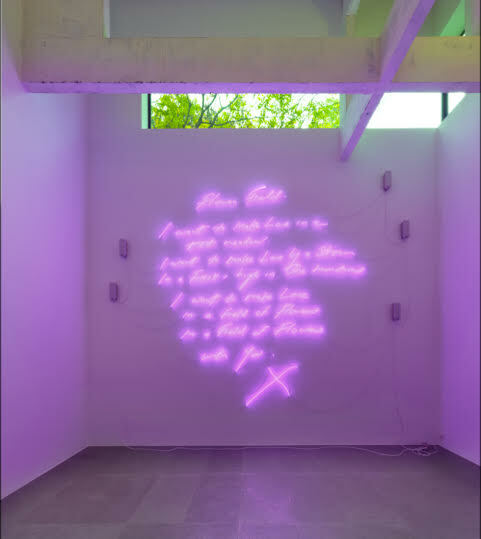 Emin’s body of work, can be called autobiographical and confessional and range from painting, drawing, video and installation, to photography, needlework, neon text and sculpture. 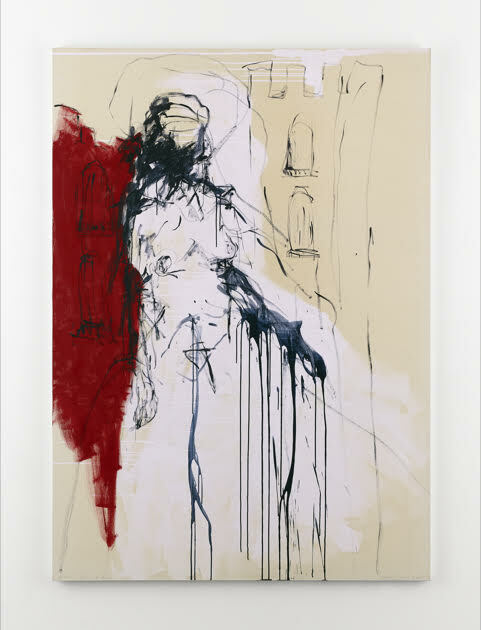 Emin’s work can be found in numerous public and private collections around the world.